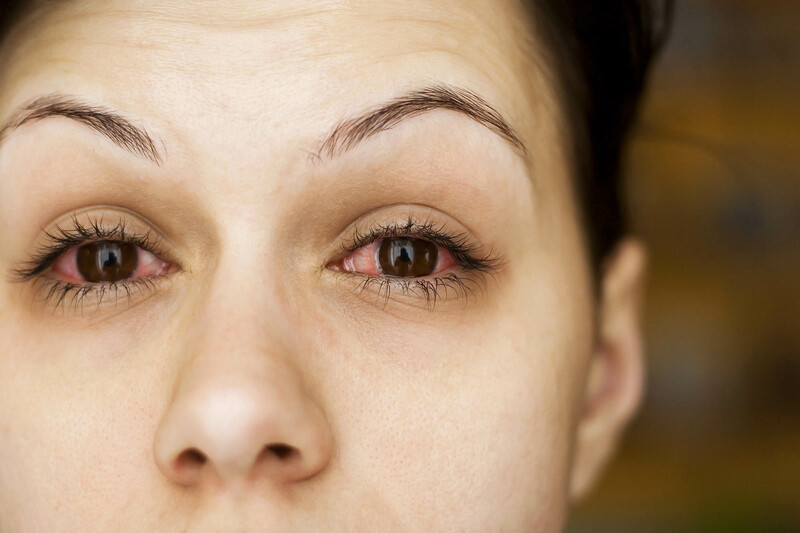 A red eye is a common problem. 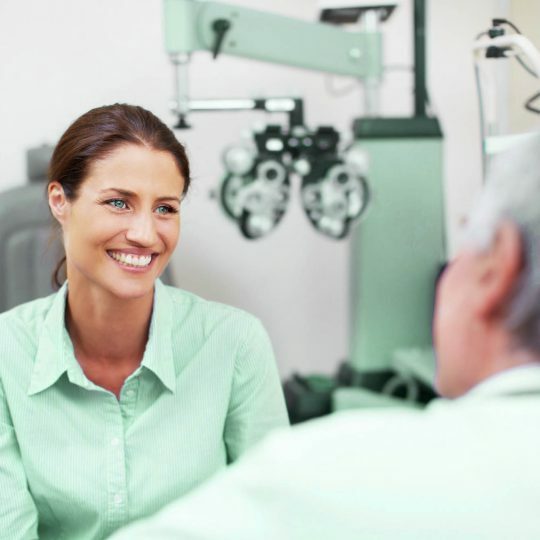 Usually a history and an eye examination will usually suggest the cause. 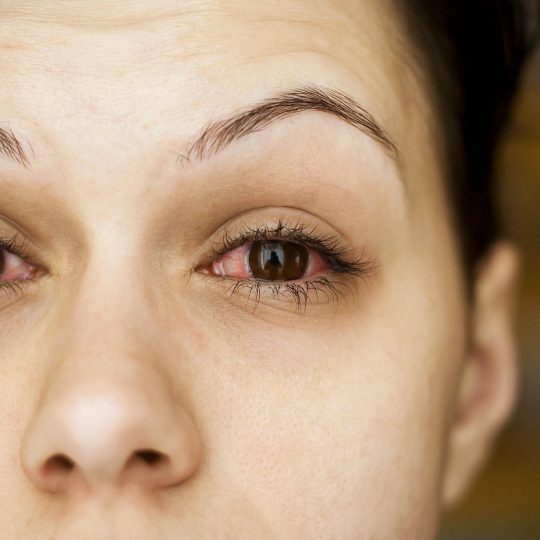 There are several signs of allergic conjunctivitis these include red eye and surrounding tissues, blurring of vision, watery discharge with some discomfort from sunlight. We can identify and suggest avoidance measures for the specific triggers. 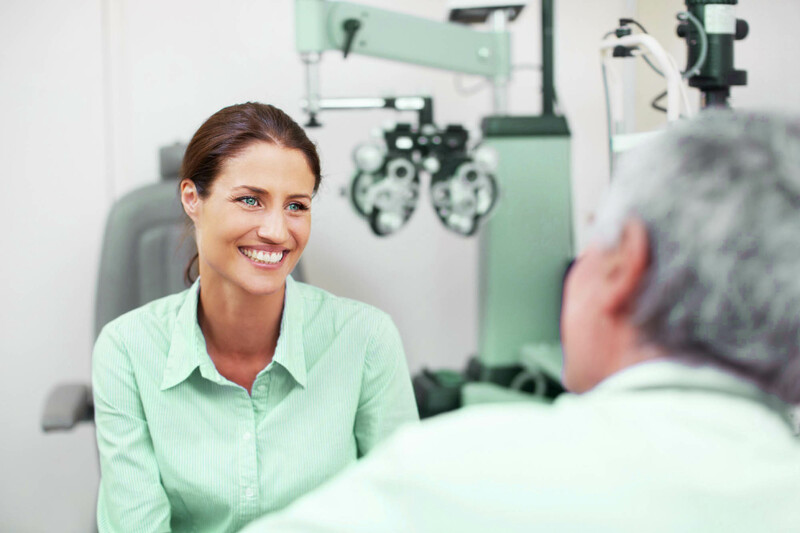 We can prescribe oral and topical medications to relieve the symptoms. If these medications fail to control the symptoms allergen immunotherapy may benefit these individuals. Our patients are at the heart of our organisation.